Home > Uncategorized > Is there an age limit for orthodontics? 08 Feb Is there an age limit for orthodontics? 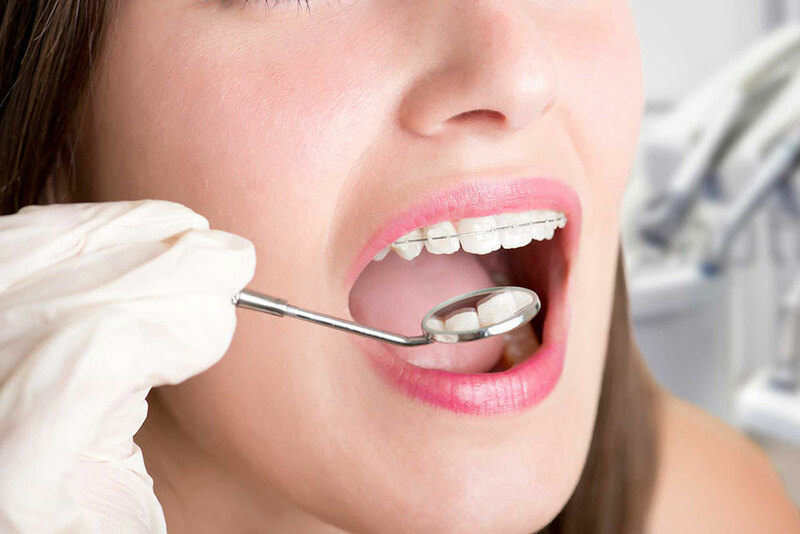 We think that orthodontics is a treatment for children or young people, but what we should know is that this is not the case, since there is no age limit for orthodontics, and that it is a totally viable treatment even if you are an adult. In the case of young people, the concern of parents is the minimum age at which they should start treatment, well it is recommended that at six years a first review be performed although at first sight we do not observe the need for this treatment. And on the other hand adults, who have a greater mystery, since most believe that it is not a suitable treatment for them. To begin with, this is not real, since there is no age limit to undergo treatment, and today there are many facilities. These facilities have been given to us by new technologies, and also the appearance of invisible orthodontics. The appearance of this technique solves the problem by which most adults do not want to undergo orthodontic treatment, and that is because of dental aesthetics. Since when we talk about orthodontics to everyone without wanting it, the typical irons come to mind, called brackets. That’s why for all those who are concerned about their dental aesthetics, invisible orthodontics is their solution. The invisible orthodontics consists of a transparent splint that can not be seen with the naked eye, and also that can be removed if the occasion and / or the patient requires it. This is a very positive point for adult patients who doubt about the treatment. In addition to this technique, there are others that can replace traditional metal brackets. There are also sapphire or ceramic brackets that are also more discreet than the traditional ones as they are camouflaged with the color of the tooth, although the first option is a more economical and conventional treatment. And the last alternative is the lingual brackets, these are placed on the inside of the teeth, so they can not be seen by the naked eye when talking or eating. Therefore, from Clínica Blasi, we want to respond that there is no age limit for orthodontics. And we will be happy to receive you and diagnose the most appropriate treatment according to your case and your personal needs.